Few places in the world have more pleasant year-round temperatures than San Diego County in Southern California. For instance, Solana Beach, a small community in San Diego County, features an average temperature of 77 degrees Fahrenheit in the summer and 62 degrees in the winter. One can visit for a week and never turn on indoor heating or air conditioning. I should know; I recently stayed in Solana Beach in September and managed the indoor temperature simply by opening and closing windows during the day. This may seem like nothing to those who live in a mild climate, but to those of us who experience wide temperature changes during the day, this is truly amazing. Also amazing is the coastline. From the high-cliff homes overlooking the sea in Solana Beach, to Oceanside’s iconic harbor, San Diego County features some of the most beautiful beaches in California. For a high-brow yet accessible beach, visit the beach off at the Hotel Coronado on Coronado Island very near San Diego. The exclusive, historic hotel adds its touches to the beach, but beach access is open to all. This reflects California as a whole—equitable in philosophy, but always hints of luxury. Another pleasant feature of San Diego’s coastline is its moods. Most mornings are foggy—perfect for contemplation, work, exercise, or snuggling. The fog typically burns off by about noon, and sunny skies rule the rest of the day—perfect for sunbathing, relaxing, and a happy, convivial atmosphere for which California is famous. Just south of Solana Beach is Del Mar—home of the famous Del Mar racetrack, the second largest venue for thoroughbred racing in the Western United States. The season is primarily during the summer. Further south of Del Mar is fashionable La Jolla. Enviable homes and exclusive shops dot this coastline community. For fun, watch the seals off of a centrally-located park; these creatures never cease to entertain. In San Diego, visit Anthony’s Fish Grotto, one of the oldest restaurants in San Diego. The restaurant overlooks the harbor which is especially entrancing at night. For a sense of history, visit Old Town San Diego. Here, there a Mexican treasures to purchase and eat (a lot of fun to eat outside). There are also old buildings and western stage coaches, etc. Make sure you bring your work-out gear to San Diego County. This is a very athletic place. The roads are bicycle-friendly, and it is not uncommon to see numerous joggers on the beach and on paths. A curiosity to me were people going through their workout routines on the beach or parks totally uninhibited as they did sit-ups, jumping jacks, etc. A visit to San Diego Botanic Garden is worth the trip to Encinitas a little inland. Because the climate is so temperate, plant-life flourishes; flora from all over the planet abound. 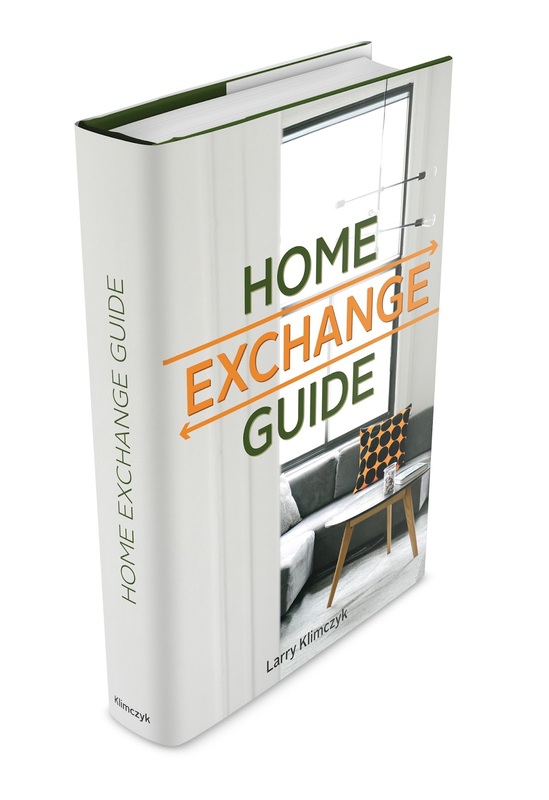 If your plans include a trip to Southern California, see these luxury home exchanges available through IVHE. See how this works, and read testimonials.